Victoria was born on 24th May 1819 at Kensington Palace in London. Her first language was German, although she learnt to speak: English, French and Hindustani too as she grew up. Victoria became queen of Great Britain and Ireland at the age of 18, on the death of her uncle, King William IV on 20th June 1837. Her coronation took place a year later on 28th June 1838. She became the first official royal resident of Buckingham Palace. On 10th February 1840, she married her cousin Albert of Saxe-Coburg Gotha. He was a German prince and encouraged: science, trade and art in the country. They had nine children together and made it clear that they believed that a good family life and Christianity were very important. Many people wanted to follow their example. 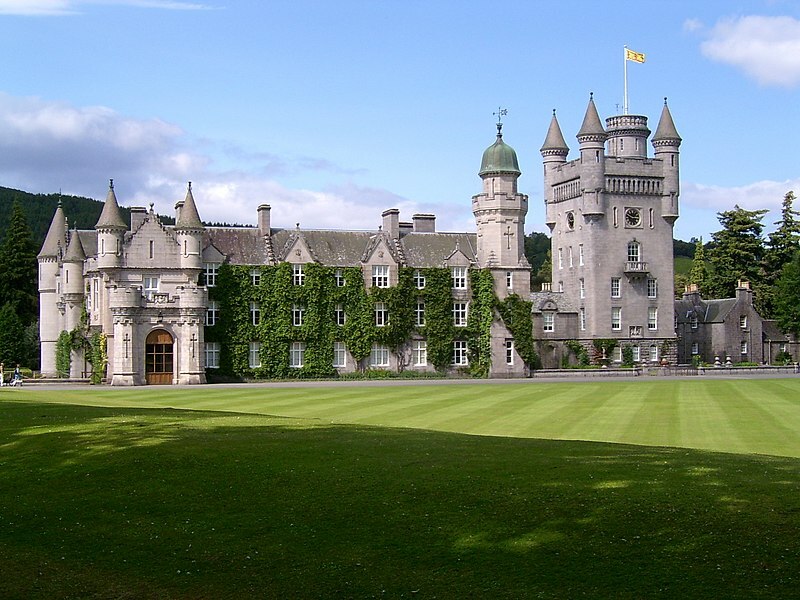 The couple liked to visit Scotland and even bought Balmoral Castle in the Highlands so that they had somewhere to stay when visiting. They completely rebuilt the house to make it bigger and set its grounds up as a working estate, including: grouse moors, forestry and managed herds of deer and Highland cattle. Albert liked to spend many days shooting deer and game, while Victoria took long walks up to four hours daily. On 14th December 1861, Prince Albert died. Victoria began to wear black clothes and kept away from public life for about ten years as she mourned him. 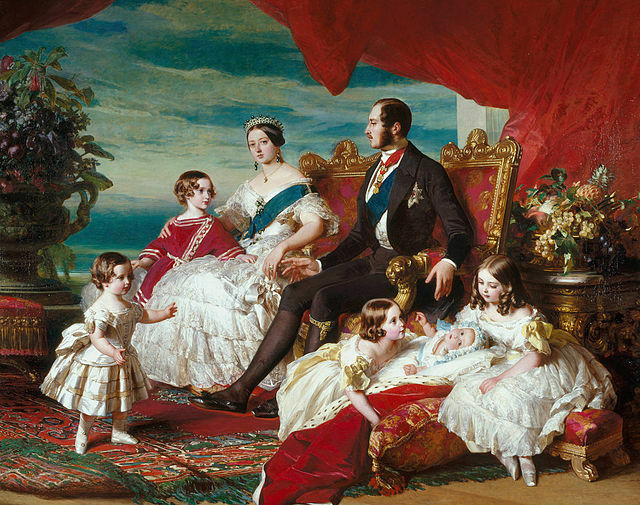 Many of Queen Victoria’s children became monarchs or princes and princesses in other European countries. Some people called her the ‘grandmother of Europe’. 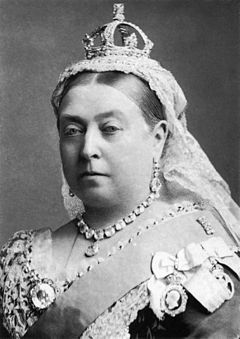 Queen Victoria was always interested in India and although she never went there, she was given the title ‘Empress of India’ in 1876. She also enjoyed her hobbies of: painting pictures, playing the piano, singing and keeping a diary. In her later life she developed a close relationship with a Scot named John Brown who tended to her pony at Balmoral before becoming her personal servant wherever she was living. Some people referred to Victoria as ‘Mrs Brown’ behind her back, in response to rumours that they had secretly got married. In 1897, Queen Victoria celebrated her diamond jubilee year for being on the throne for 60 years. She took part in a procession through London which included troops from across the British Empire and enjoyed an open-air service of thanksgiving outside St Paul’s Cathedral. Queen Victoria died on 22nd January 1901 at Osborne House on the Isle of Wight. She was 81 years old.